Congressmen Louie Gohmert (R-TX) noted Dr. John Lott’s work in an interview that he did on SiriusXM radio. “We cannot allow Washington D.C. to continue to be a place where only the criminals and the police have guns. That needs to change. We need to have law-abiding folks carry guns. First, Michael Brown robbed a store. Then he viciously assaulted a policeman, fighting for the officer’s gun. To enlarge pictures please open in a new tab. 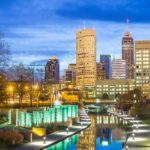 Update: A link to the article is now available here. Dr. John Lott talked to Jim Bohannon about where the gun debate stands after the Alexandria shooting. “America in the Morning” is a nation wide syndicated radio show. The material for these two topics can be seen in these op-eds. Dr. John Lott talked to the One America News Network about Congressmen and staff being able to carry guns for protection. 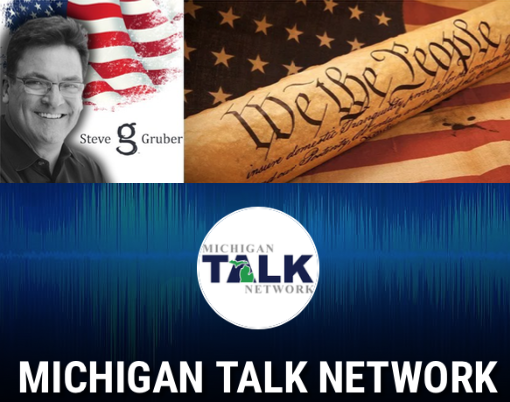 Dr. John Lott talked to Steve Gruber on the Michigan Talk Network about the Alexandria shooting’s implications for concealed-carry reciprocity.